Summer calls for a blonder blonde and major hair protection. For summer hair advice, I turned to Nunzio Saviano’s Stephanie Brown. Choupette Social Girl: For summer, what color trends are you seeing? Stephanie Brown: Everybody always asks to go lighter in the summer. It’s a general rule! As far as trends, ombre will always be. A lot of people get confused with ombre and balayage. Balayage is a type of painting on the hair. You can get ombre and a lot of people seem to consider it balayage. I have to explain the difference to them. 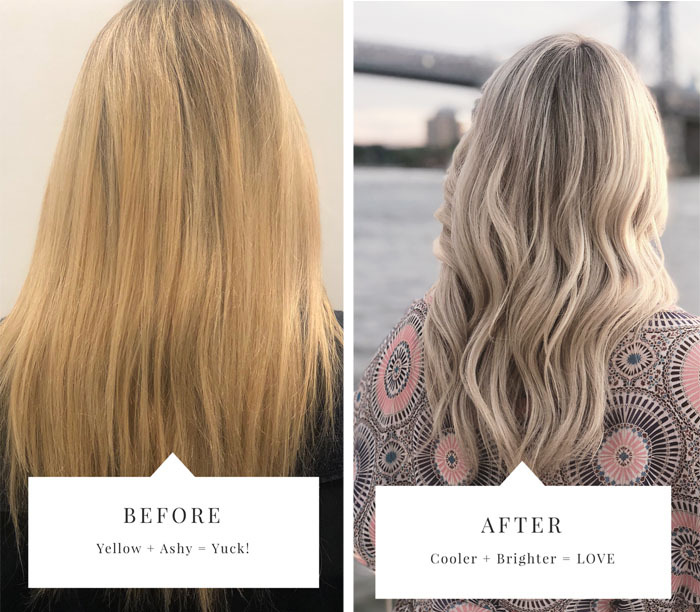 CSG: What’s the process for transforming a darker winter blonde into a summer blonde? SB: It depends on how blonde they want to be. It’s mainly done through glossing and things like that. If you want the yellow out of the hair, we use a purple shampoo or gloss. 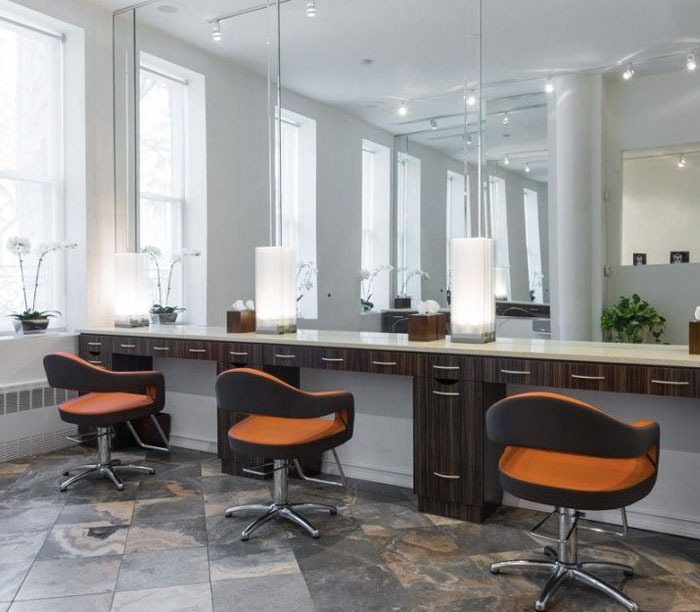 CSG: Is purple shampoo legit or it it just a PR stunt? SB: It does help brighten but you can’t use it too often. If you use it too often, your hair might start turning purple. The blue shampoos are more for brunettes who are brassy. Blue cancels orange and purple cancels yellow. These shampoos are great just not to do every day. Some of the purple or blue conditioners can be used for daily use and others should not. CSG: What brands do you recommend? SB: For purple shampoo, I like Clairol Shimmer Lights but I would only use that once a week. If you’re scared, you can mix it with another shampoo. I also like Kevin Murphy Angel Rinse, which you can use every other day. CSG: What can blondes do for summer hair protection? SB: I always like something with UV protection and heat protection like Living Proof Restore Instant Protection. It is heavy so 3 sprays is enough! For a mask, I like the one from It’s a 10. One that is really hard to find and is only on Walgreens is by Color Oops and is called Blonde Protect. It will say color remover but don’t be scared and actually read the box!